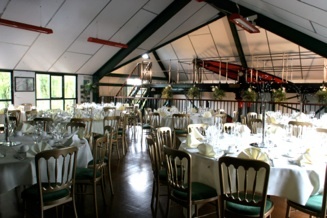 The museum is available for hire for meetings, rallies, workshops and many different functions big or small. Consider our spectacular Hopwas Beam Engine Gallery. A versatile space in Norfolk, with a lovely outlook, ample car parking and definite ’WOW FACTOR’. Rates of hire depend on the event, time requested and individual requirements. Please give us a call or email us to discuss your event on a personal basis. We are working on our new website.